“Ow! I think I pulled my hammy!” Maybe you’ve heard or even yelled this phrase yourself, out on a long run or bike ride, or even after bending over working in the yard. So what is the dreaded “pulled hammy” all about, what can you do to avoid it, and even better – how can you prevent this pain in the leg? We break it down so you’re (hopefully) less likely to end up hobbling around this summer. The hamstring isn’t just one muscle, but a group of three muscles that run along the back of your thigh between your hip and knee. This powerful trio can end up picking up the slack for weaker muscles, over-stretched if you’re in a funky position, or tight from a lack of flexibility. There are a lot of ways to irritate your hammy; and a pulled hamstring can repeat itself if you don’t change your ways and make sure that you’re working on that all important tenet of health: prevention. You might just “tweak” your hammy, or experience a minor pull of one or more of the three muscles. Then again, you could actually tear your hamstring severely enough to require surgery. Luckily, that’s far less common than a pull or strain injury. Symptoms of a pull or strain include: pain in the hamstring area when walking or bending, swelling, bruising, feeling an acute “moment” of injury that might include a sharp pain where you might even feel/hear a pop. Warm up properly: by making sure that your body is primed and ready for activity, your muscles will be warm and loose and less likely to suffer injury. Work your glutes: if you have weak glutes, you’re more likely to over-stress your hamstring muscles as they overcompensate. Build up a strong back-side so your hammy isn’t doing all the work. Work on flexibility: tighter supportive muscles like quads can also put a strain on your hamstrings, so maintaining flexibility is ideal. Proper fuel and hydration: give your body the right food and enough fluid so that it can perform. At home you can practice RICE if you suspect a mild hamstring pull, that is: Rest, Ice, Compress, and Elevate the injured area. Do not apply heat within the immediate day or so after you notice the injury. If your hamstring issue persists or if you think you’re prone to hammy issues, it might be a good idea to seek a physical therapist’s input. A PT will evaluate your injury as well as what might have caused it, and create a plan for decreasing discomfort and speeding healing. At Body One Physical Therapy, we’re here to help you with your hamstring pain, and many other injuries or mobility issues. 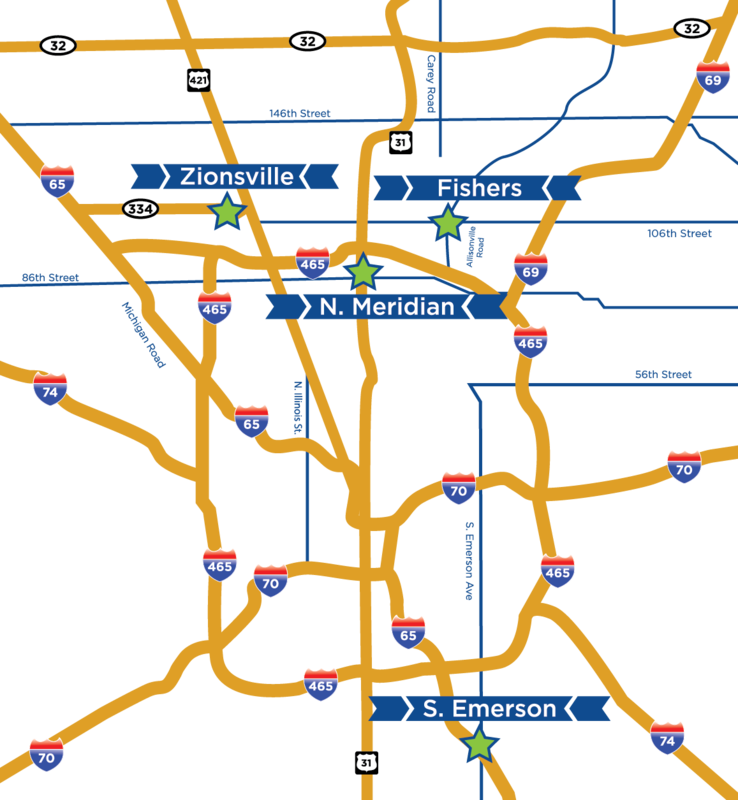 Body One has four locations serving the Central Indiana area, so you can find one that best suits your schedule: North Indianapolis, South Indianapolis, Fishers, and Zionsville. Our team of talented providers are skilled, knowledgeable, and compassionate and enjoy helping a wide variety of clients. Don’t waste any more time in pain – get started on your recovery today!